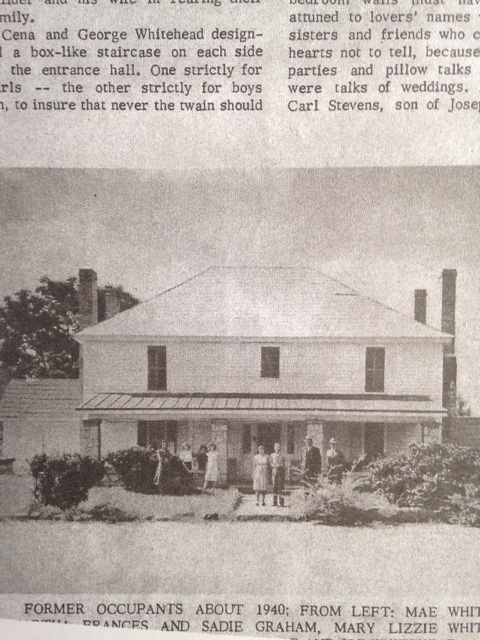 One of the interesting things about genealogy is the property and homes of our ancestors. 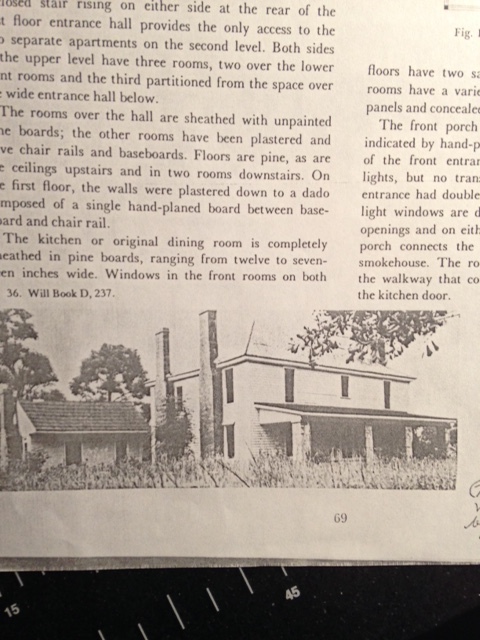 Samuel Whitehead, my fourth great-grandfather, built a home in Oglethorpe County before his death in 1844. I visited it when I was around 10 years old. My Dad and his sister’s arranged a trip for all of us to go there. It was a fun trip. However, I was too young to appreciate exactly what I was seeing. It is my understanding that home is still there today. I am planning on visiting it this year if possible. If you look closely at the picture, you can see my toe headed younger brother, Joey. The original owner of this house, Samuel Whitehead, probably had it built before 1844. The house is more than a 100 years old, according to local tradition, and is one of the three known to have been built under the direction of Henry Paul. The description goes on and on. However, this is when things get a bit confusing. 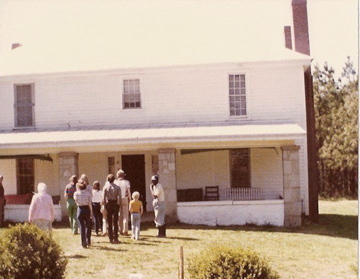 The homeplace now belongs to my second cousin after the passing of her mother late last year. Is there a place that you long to visit of an ancestor? Why? What makes it special? Until next time, I will be exploring backwards. *I purposely used the word Homeplace because this was the way my great grandfather spoke of it. Some people would separate the words, or call it homestead. I chose to use his word.